Singapore's heritage hotel. occupying 5 beautifully restored shophouses along Temple Street. 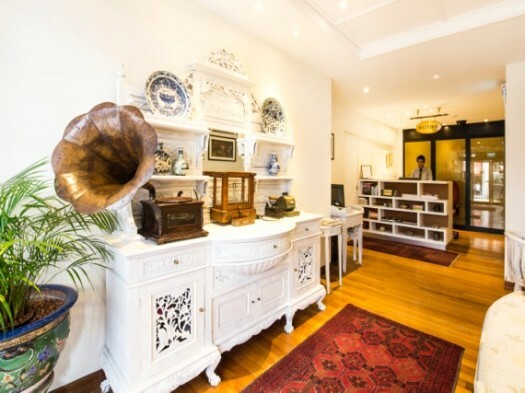 Just a 5-minute walk from Chinatown MRT, this heritage-rich hotel is housed in 5 beautifully restored shophouses along Temple Street. 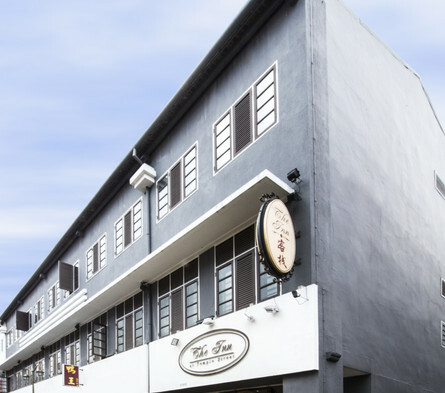 Inn at Temple Street is a 10-minute drive from the popular Clarke Quay and Boat Quay. 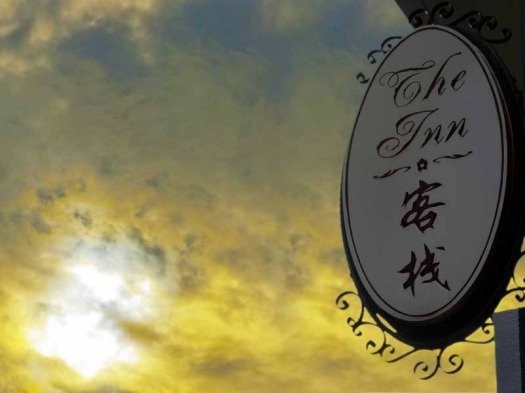 Changi International Airport is a 25-minute drive away.